Charles Pinckney was a principal author and a signer of the United States Constitution. 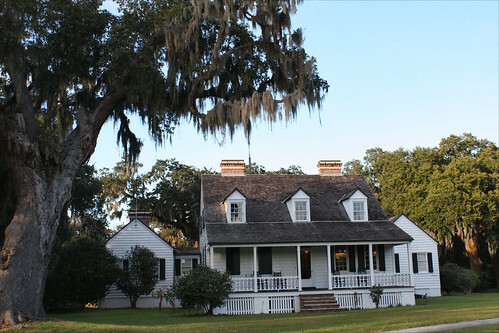 This remnant of Snee Farm, his coastal plantation, is preserved to tell the story of a "forgotten founder," his life of public service, the lives of enslaved African Americans on South Carolina Lowcountry plantations and their influences on Charles Pinckney. President George Washington visited the site in 1791 while touring the southern states. Pinckney was forced to sell Snee Farm in 1817 to satisfy his debts. Today, only 28 of the 715 acres remain essentially undeveloped. The current house, built in the early 19th century, probably replaced the original Pinckney home.